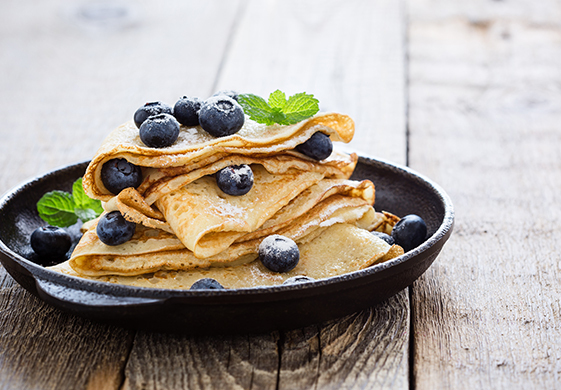 If you’re a home cook who loves good food, Hansells Chef’s Kitchen will take you on a journey of tastes and textures with its range of roasting blends, mouth-watering breakfast mixes and both frozen and instant desserts. Hansells Chef’s Kitchen aims to please by giving you the ability to produce great results in the kitchen every time. Bring excitement into your kitchen, with a little help from Hansells.